I’ll be reading one book a month from the Song of Ice and Fire series by George R.R. Martin​ and this week I finally purchased the physical copy of A Game of Thrones! This series is gonna look beautiful on my shelves! My amazing co-logger Jess got me a copy of When We Collided by Emory Lord on her trip to ALAMW earlier this month!! Thank you, Jess! Lastly, I received A Thousand Nights from Jackie as part of the Traveling Books Club and I’m already half way through! I’ve added a few books to my shelves in the last few weeks most of them are middle grade. Since my daughter is participating in Battle of the Books for school we’ve been reading and quizzing each other non-stop! Here are the books I’ve picked up. The only non-middle grade title I’ve picked up is Truthwitch. I was completely surprised when my Uppercase Box showed up with a signed hardcover! SQUEE! I’m not going to lie, the cover of Crenshaw really grabbed me, I had to know why there was a giant cat on the cover. Dark and Grimm speaks to my love for fairytales. Fantastic Beasts and Where to Find Them…cuz DUH! Twistrose Key again the cover grabbed me and it sounds like an epic adventure! I really want to read Rebel of the Sands, and I was thinking of requesting Kristopher Jansma’s newest novels seeing as he teaches the creative writing courses at my college. The cover is gorgeous too, not gonna lie. Nice haul ladies! 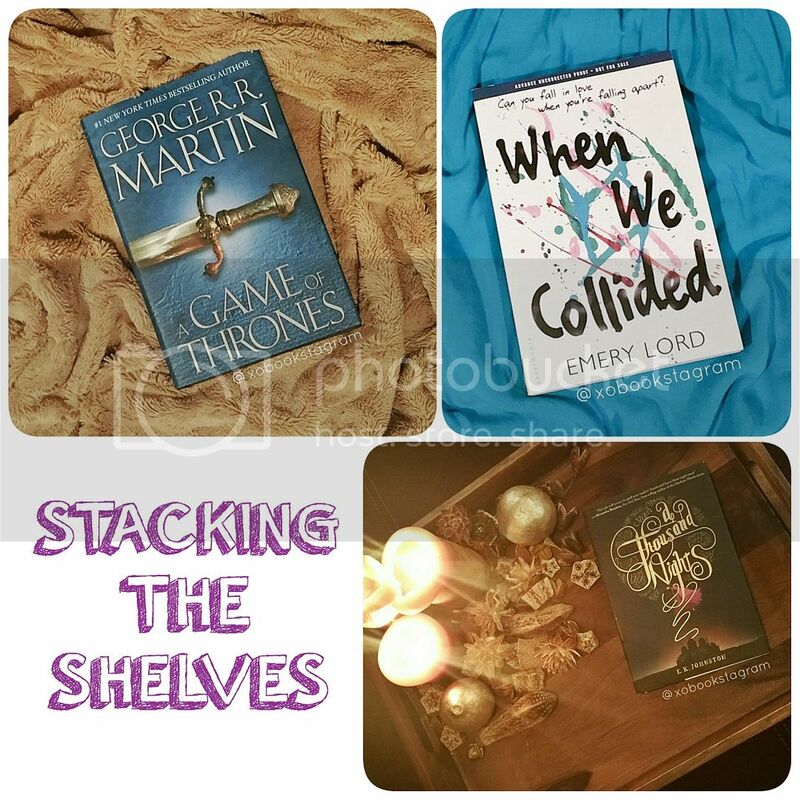 Oh so many pretty pretty books! 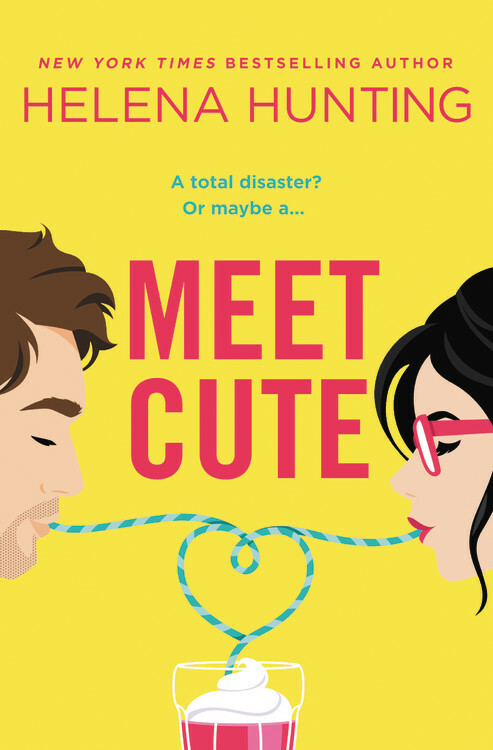 When We Collided is one I am excited for. I just got the Wrath and the Dawn on audio and really excited for it. And The Square Root of Summer is one I am dying to come out. Enjoy ladies! Wow! Lots of new pretties here!! I still need to read Dream a Little Dream, but I am excited to! Hope you both enjoy all your lovely new reads! Rebel of the Sands is one that I’m super excited to get! I hope it’s great! I’m really looking forward to Emery’s book too! I really need to read The Wrath and the Dawn at some point this year, as well as some Sanderson! Gilded Cage has me curious. I hope you love all of your new books. I also got A thousand nights this month (despite some of the negative reviews I’ve read about it) Isn’t the cover gorgeous? Rebel of sands is HIGH on my wish list. It sounds amazing! A tale dark and Grimm is really enjoyable and I can’t wait to pick up my copy from Truthwitch. Awesome haul! 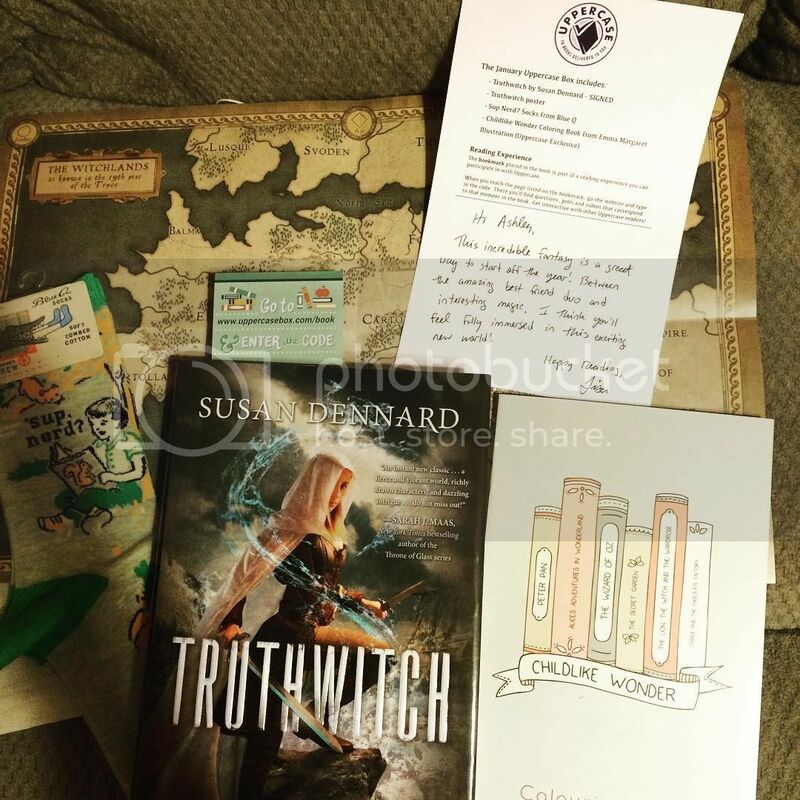 I’ve heard such good things about Truthwitch and can’t wait to read it. Happy reading girls!! So got so many great books there! I’m so excited to read When We Collided and The Wrath and The Dawn, and I’m currently reading Fantastic Beast. I’ve read Tale Dark and Grimm and it’s pretty good! I hope you’ll enjoy them!